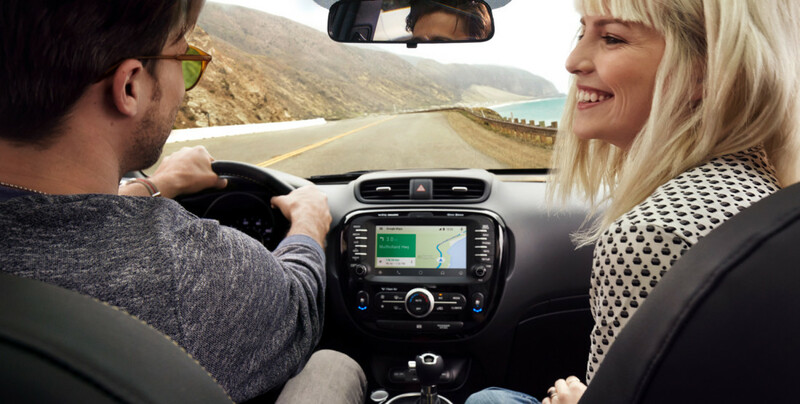 Google has expanded Android Auto to 18 more countries across Asia, Latin America and Europe, bringing the total to 29 markets globally (including the US territory of Puerto Rico). Argentina, Austria, Bolivia, Brazil, Chile, Colombia, Costa Rica, Dominican Republic, Ecuador, Guatemala, India, Panama, Paraguay, Peru, Puerto Rico, Russia, Switzerland, Uruguay and Venezuela. That puts Android Auto in a better position to compete with Apple’s CarPlay system which works with iOS devices. Of course, it’d be nice to see automakers and entertainment system manufacturers follow Ford’s lead and support both services, as it announced it would at the start of the year.